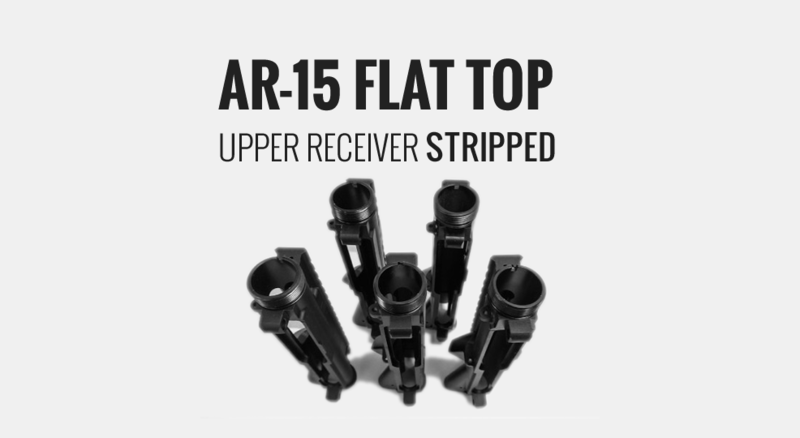 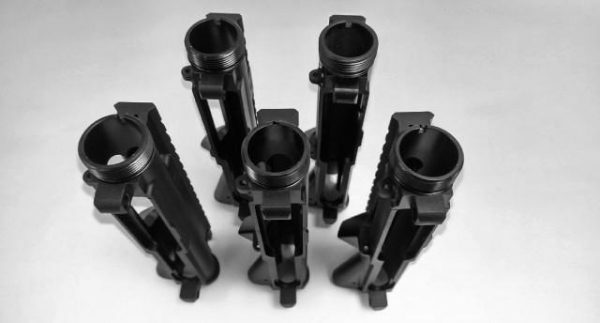 These are brand new sets of 5 forgings AR-15 upper receivers. 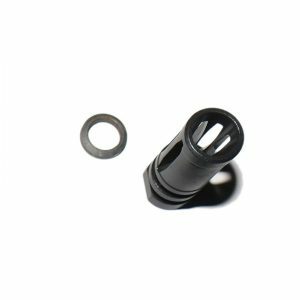 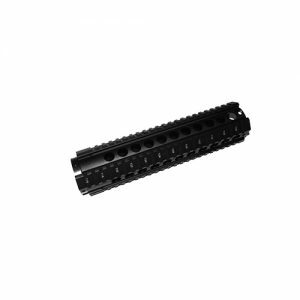 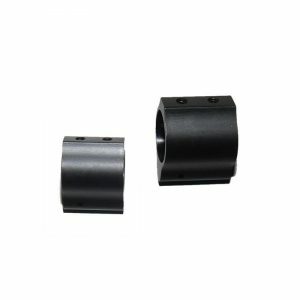 (100% machined) The receivers are forged from 7075 T6 aluminum.The upper receivers are bead blasted and anodized Black with M4 feed ramp cuts ensure reliable feeding. 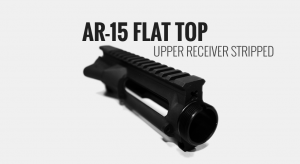 This is a 100% Machined Stripped Upper Receiver. It does not include any internal parts or dust cover door.